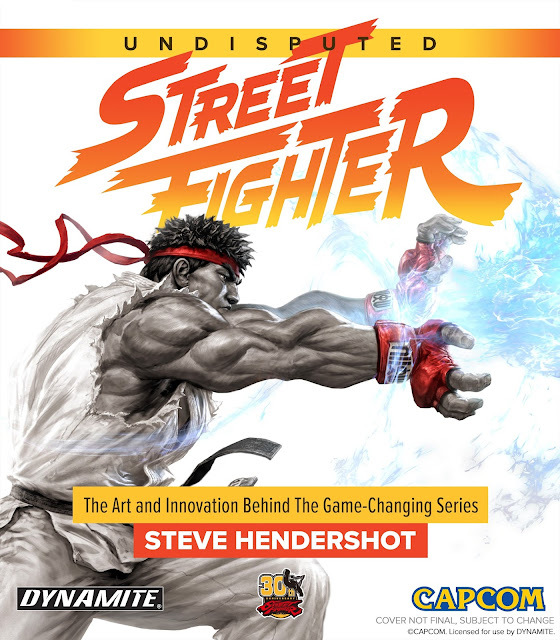 Hot on the heels of its bestselling video game retrospective Art of Atari, Dynamite Entertainment announces the next volume in its Video Game Icons series, Undisputed Street Fighter™: The Art and Innovation Behind the Game-Changing Series, written by Steve Hendershot and edited by Tim Lapetino. 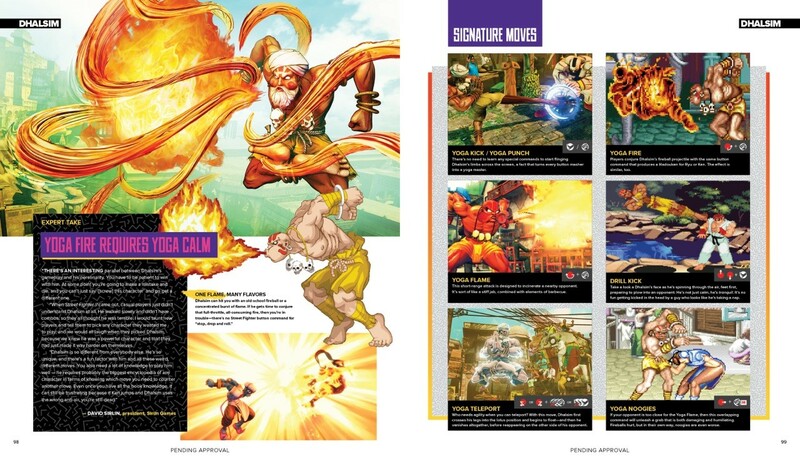 Since its inception 30 years ago, the Street Fighter™ video game series from Capcom has thrived based on a lethal combination of innovation, style and technique. From first-of-their-kind advances such as selectable characters and secret combo moves, to imagination-capturing characters such as Ryu, Chun-Li, and Akuma, Street Fighter has stayed a step ahead of the competition en route to becoming one of the most enduring and influential franchises in video game history. Now Street Fighter will get the Video Game Icons treatment. After the popular release of Art of Atari and Art of Atari Poster Collection, Dynamite looks to do it again this October, as Dynamite's Undisputed Street Fighter retrospective will delve into the art, design, gameplay, and storytelling behind Street Fighter, as well as the series' impact on popular culture and game design. 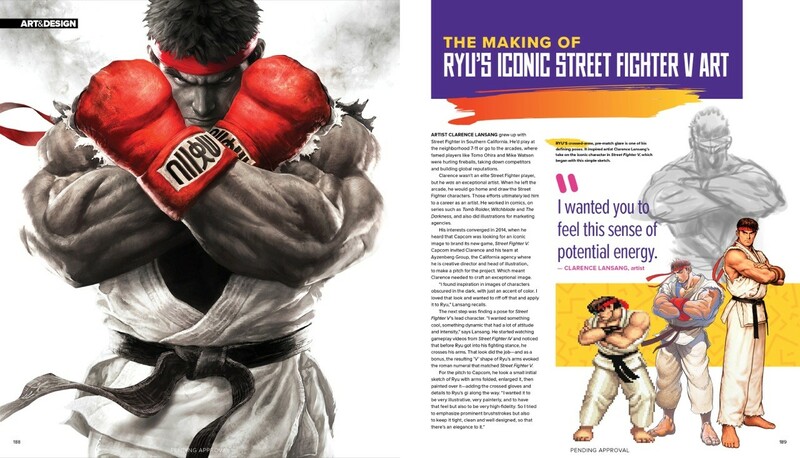 Undisputed Street Fighter will feature over 300 pages of in-depth interviews and exclusive, behind-the-scenes looks into the making of the Street Fighter games, while featuring some of the iconic art, design, and imagery from across the Street Fighter universe. 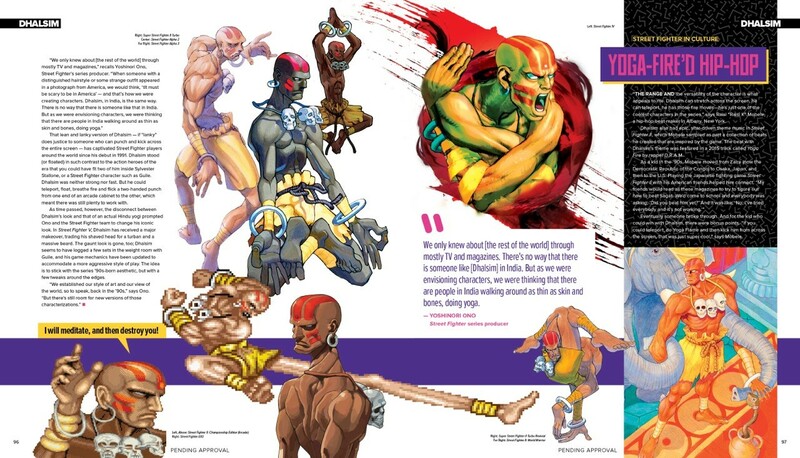 Writer Steve Hendershot says, "The Street Fighter universe is both iconic and vibrant, and I'm thrilled to be telling the story of how its games, characters, and community came to life, rewriting the rules of gaming in the process." Editor Tim Lapetino says, "Creating Art of Atari was a great experience in connecting with video game fans across the world. The book's popularity showed us the hunger fans have for deep dives into their favorite classic games beyond just nostalgia. We want to tell the stories behind the games. 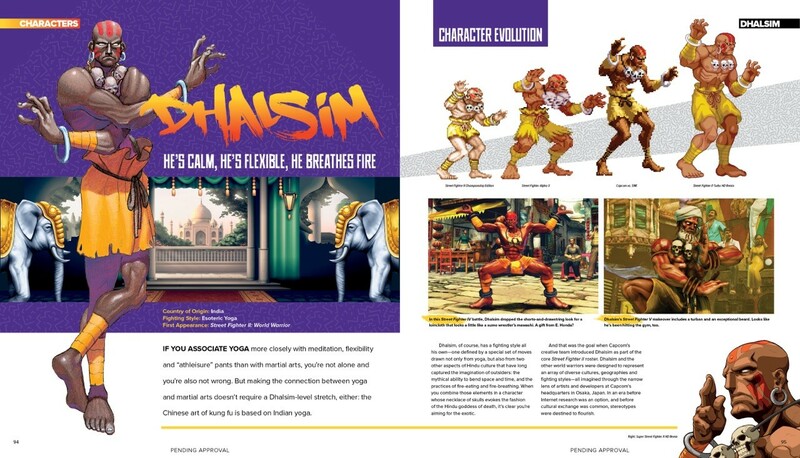 Art of Atari was the launchpad for this series, and we're excited to dig deeper into the creativity, design, and stories that power the beloved Street Fighter franchise this time." Rich Young, Director of Business Development at Dynamite, says, "I still remember watching battle after battle at the local arcade on the Street Fighter II machine, amazed not only by how awesome these characters were, and how great the game looked and played, but also how good the players were, and how much effort they put into winning each match. Street Fighter helped pave the way for the fighting game genre… and it's still going very strong today. I'm thrilled to be working with Capcom on this book, and the same amazing team that put together Art of Atari!" Writer Steve Hendershot is an award-winning Chicago journalist and the editorial director of MOVA, the Museum of Video Game Art. He is co-host and producer of the arts-and-culture podcast Cedar Cathedral, and has written for dozens of publications including Crain's Chicago Business, SportsIllustrated.com, NBCSports.com, Chicago Magazine, Booth Newspapers, and Chicago Tribune. Editor Tim Lapetino is the Series Editor for Dynamite's exclusive line of books, Video Game Icons. In a series that began with the best-selling Art of Atari, Video Game Icons will delve deeply into some of the most influential and popular video game franchises in the world. Lapetino is the author of Dynamite's Art of Atari (as well as unannounced projects slated for 2018), as well as the Executive Director of MOVA, the Museum of Video Game Art. 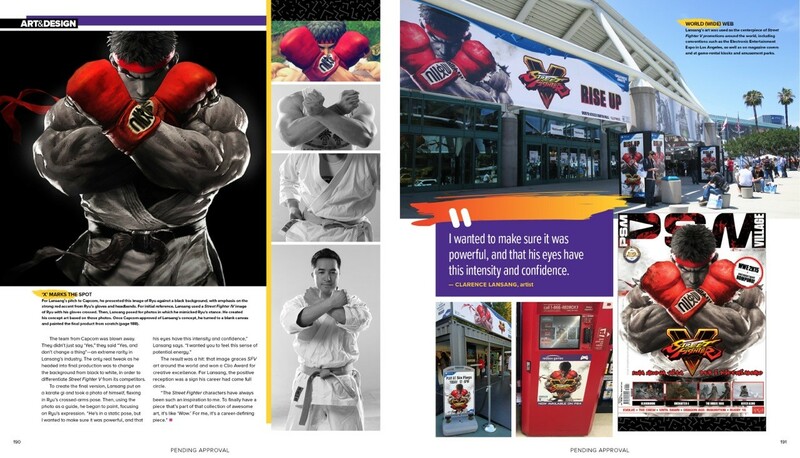 Undisputed Street Fighter™ (ISBN 978-1-5241-0466-5) will be available at major bookstore chains, online booksellers, and independent bookstores courtesy of Diamond Book Distributors, and to consumers through the comic book specialty market. Undisputed Street Fighter will also be available for purchase through digital platforms courtesy of Comixology, Dynamite Digital, iVerse, and Dark Horse Digital. Fans and retailers are encouraged to follow Dynamite Entertainment and Capcom's official social media channel for the latest updates regarding creative teams and release dates.